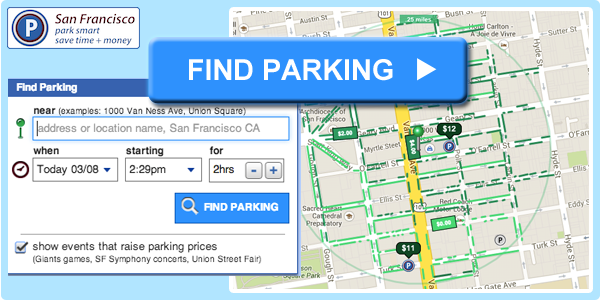 When your car is no longer where you parked it, your car may have been towed. Nobody ever intends to get their car towed and it can be a frustrating experience to get your car back. This article helps you avoid mistakes that may make getting your car an even more frustrating experience. AutoReturn is the company that holds your towed car and collects the towing fee. 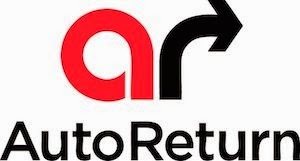 Ask if AutoReturn has your car. If they don't have your car, call the police at 415-553-0123415-553-0123; your car may have been stolen. 1. Ask whether your car is in the long term tow lot or in the AutoReturn lot. If your car is in the long term tow lot, you will have to check the open hours of the long term tow lot to retrieve your car. The long term tow lot is not open 24 hour 7 days a week. The long term tow lot is at Pier 70, near 22nd St. and Illinois St.
2. 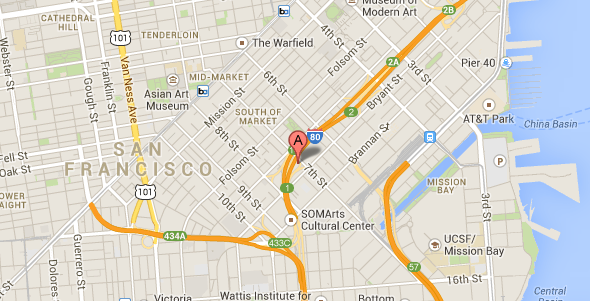 Ask whether you need to go to SFPD's Southern Station at 850 Bryant St. to get a car release form. If the SFPD towed your car instead of the Department of Parking and Traffic (DPT), then you will need to get one. If the DPT towed your car, you will NOT need a release form from SFPD. Go directly to AutoReturn. When does the SFPD tow your car instead DPT? It depends. For example, if your parked car was hit by a drunk driver while you were absent and the SFPD had to remove your car from the scene, then the SFPD may have towed your car. If your car was in violation of parking laws and was towed for only the parking violation, the DPT probably towed your car. AutoReturn's Customer Service Center is open 24 hours 7 days a week. See street view of AutoReturn. 3. Credit Card including American Express, Visa, Mastercard, and Discover. If you have any outstanding citations, you must pay for them as well. Depending on your type of car and how long your car has been kept at AutoReturn, the fees you must pay will differ. Here's the fee table for a regular passenger vehicle. If your car is in the AutoReturn tow lot, then you can pay and pick up your car. If your car is in the Long Term tow lot, then you will have to plan your payment and your pickup. Usually, the two have to be done on the same day so the fees that you pay reflect the time of pickup. The long term tow lot is far from AutoReturn. See street view of Long Term Tow Lot.